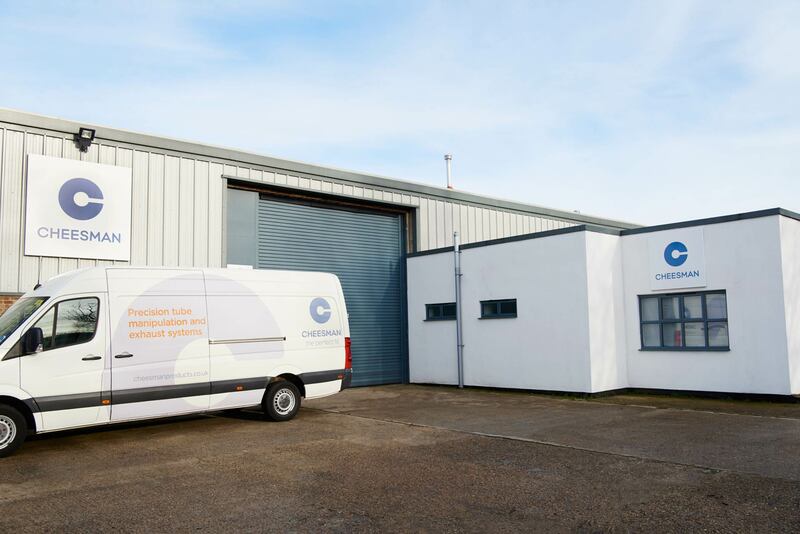 Cheesman is a long established manufacturer of high quality stainless steel exhaust systems for a wide variety of OEMs, both in the UK and internationally. 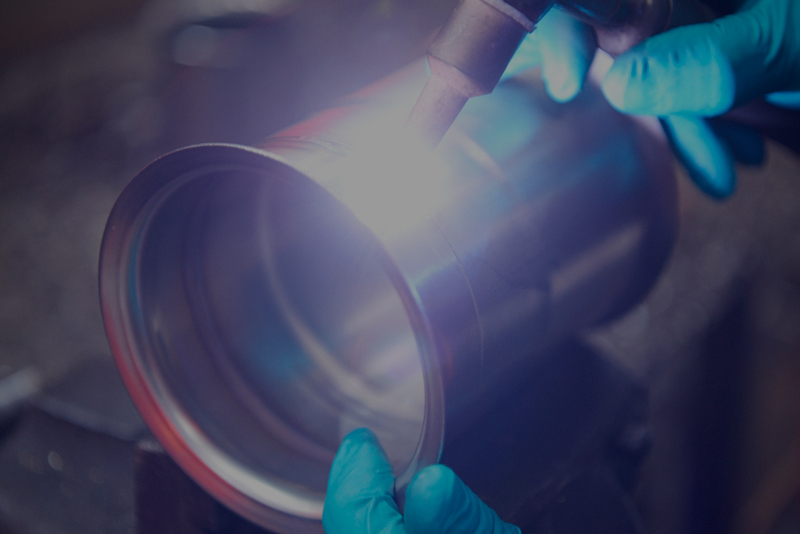 All exhaust systems are manufactured in house in their specially designed 17,400 sq ft facility. 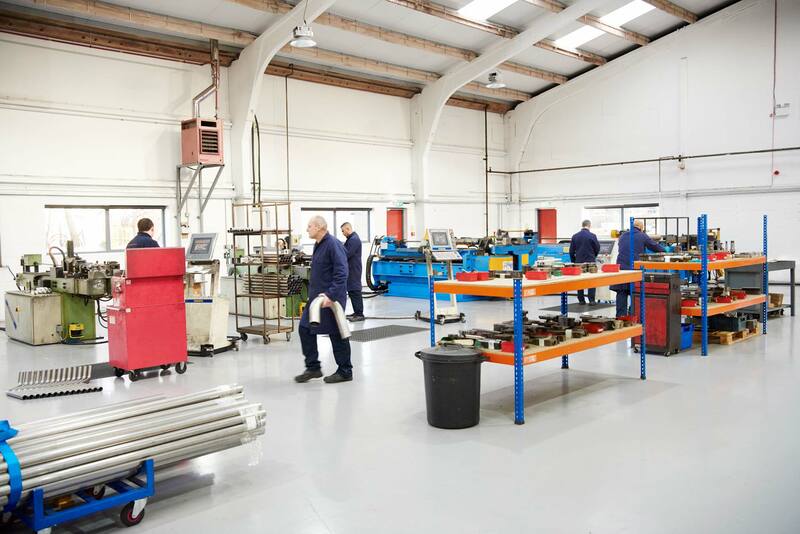 Alongside exhaust system manufacture, and having made substantial investment in machinery and tooling, Cheesman provides a wide range of tube bending and manipulation services to an increasing number of market sectors. The company can offer a ‘one stop’ solution to each customer’s specific requirements. 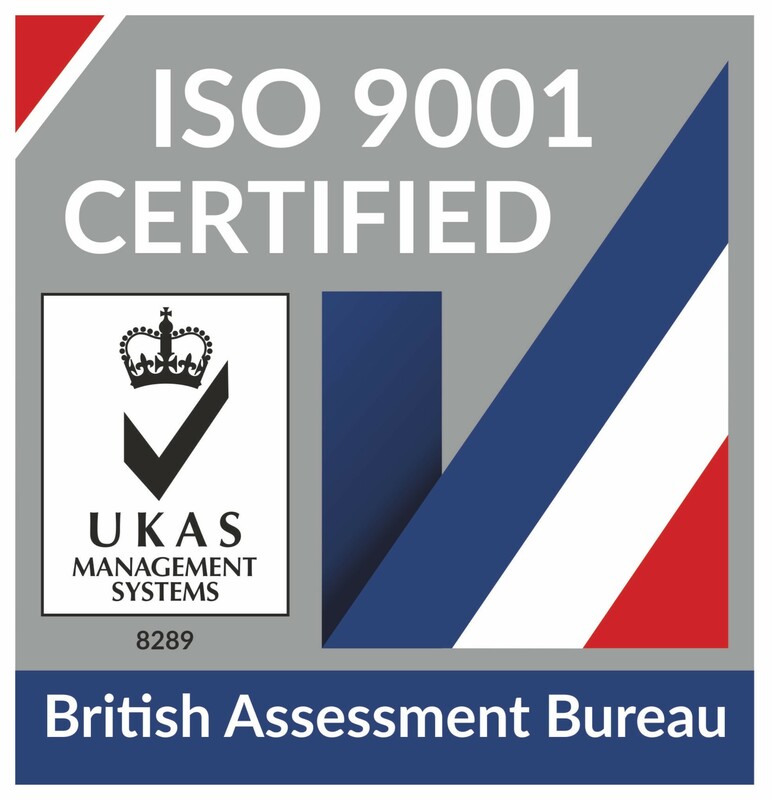 Cheesman is ISO:9001 2015 accredited. Commitment to the manufacture of the highest quality products has been the cornerstone of Cheesman’s philosophy since the company began.